My Floor Needs’ stripping and waxing services remove all existing finishes on VCT tile flooring while paying close attention to the perimeter of the areas. Extra care is taken for scrapping around the baseboards of walls to remove excess dirt buildup while protecting the condition of the baseboards. When the stripping is completed, we condition the exposed tile with a floor conditioner that neutralizes alkaline residue. The conditioner also counteracts urine odor on tile floors in restrooms. This important step helps to extend the life of the floor finish. The wax application is the final step to having a beautifully sealed and finished floor. We offer a variety of quality finishes to meet all of our customers’ needs. Some customers like a matte finish while others prefer a high gloss. These preferences are usually formed due to the type and amount of traffic the floor receives. Please contact our sales team for help in determining the finish best suited for your needs. A minimum of four coats of wax will be applied to produce longer lasting results. We also offer custom packages for waxed floors help to maintain the beauty of the floors throughout the year. 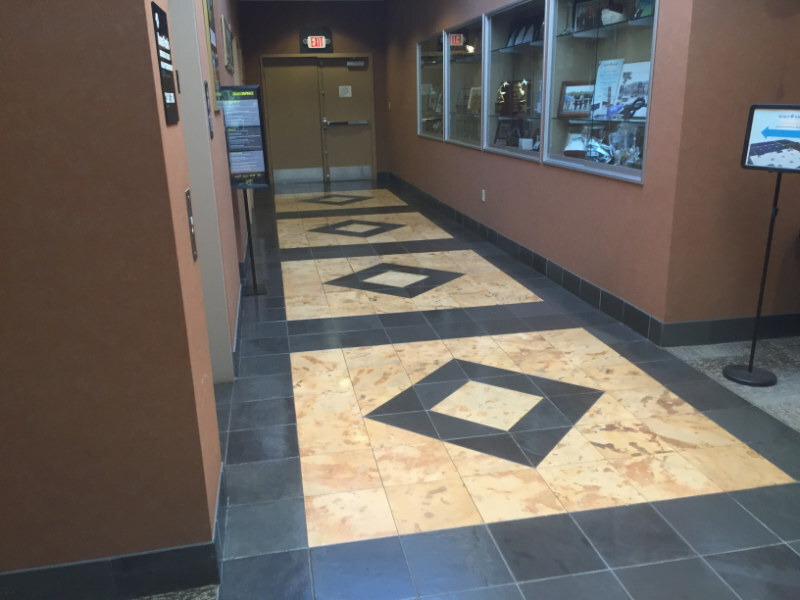 We work around your specific needs and accommodate your busy schedule to ensure your floors are always in top shape. If you have an important client coming to the facility and need the floors to look freshly waxed, we can quickly buff and apply another coat or two of wax on them. This fresh wax will ensure your floors look great. If you would like a more standard type of package such as monthly visits to make sure your floors always look beautiful, we can do that as well with adding additional coats of wax, or simply burnishing them. By doing so we can act as an extension to your facilities management services. 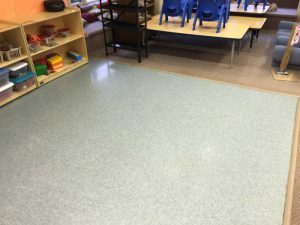 These types of services are extremely affordable and give the floors the proper maintenance that helps to extend their life and provide a quality appearance. Please contact us at 888-67-MYFLOOR to discuss your specific needs.